"WHEN THE FREEZER DOOR OPENS, MY DOG MAGICALLY APPEARS IN THE KITCHEN HOPING TO GET AN ICY TREAT." —Bear's owner. Welcome to Icy Pooch Pops. 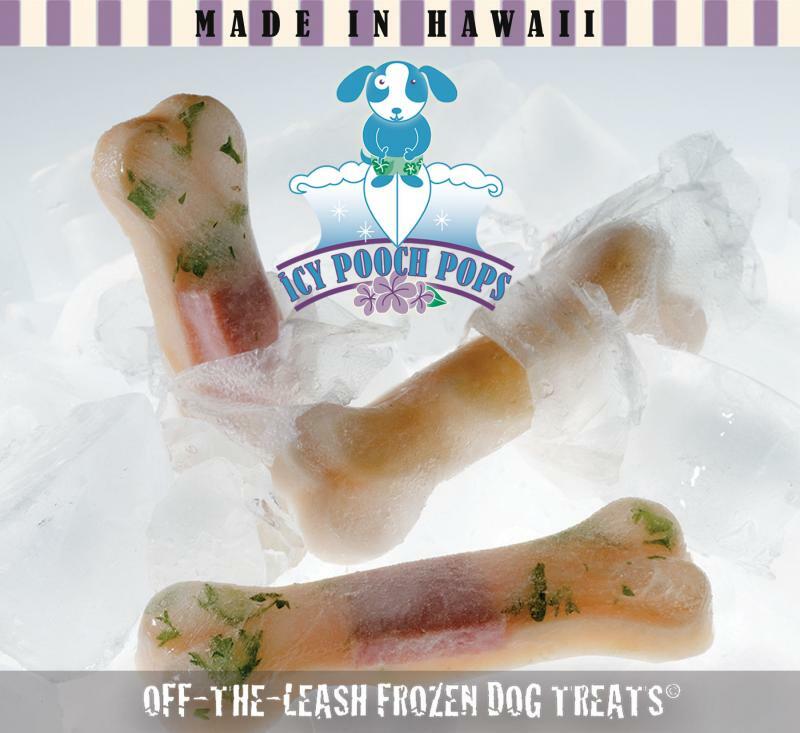 Dogs love ice and we love happy dogs, and from this, an off-the-leash dog treat came together.A perfect cool down treat for relief from the island heat, our frosty dogsicles are tail-wagging enjoyment. Dogs keep cool and content with yummy sweet or savory flavors to choose from. Two Paws up, it's off-the-leash coolness. 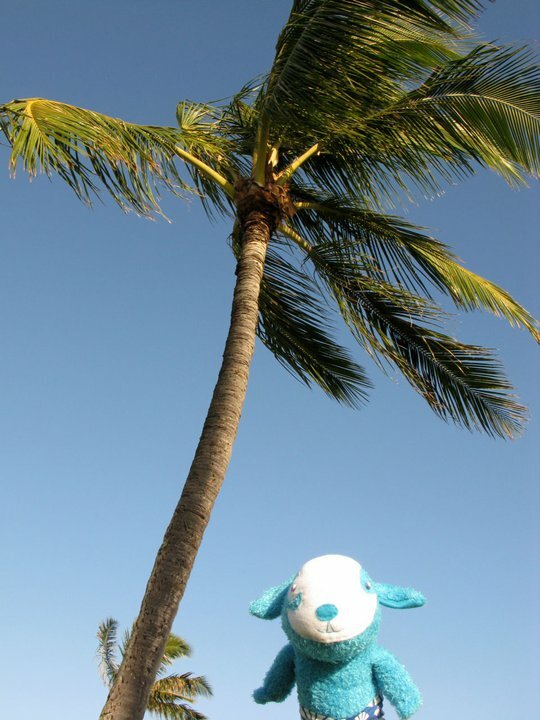 Look for Ahi, our little blue dog with big aloha spirit at dog events in Hawaii. All rights reserved. Trademark pending.